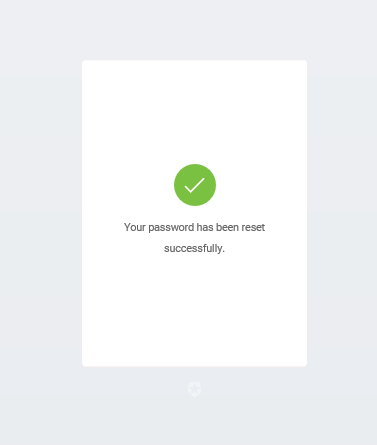 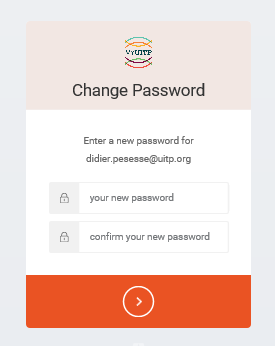 When you have changed your password, the image will change on the same webpage and will show. 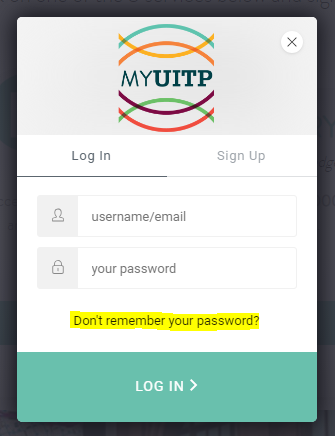 You are all set, and can close this page and input your credentials in the page that was left open. 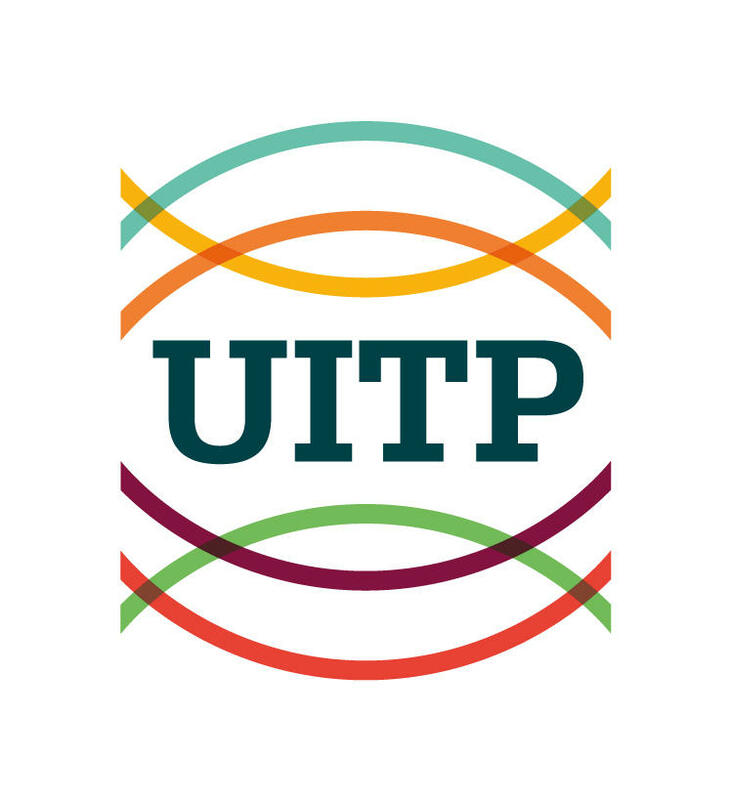 Note: For privacy reasons UITP does not have access to your credentials anymore and thus won&apos;t be able to send it to you by email. 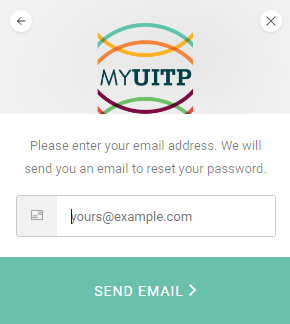 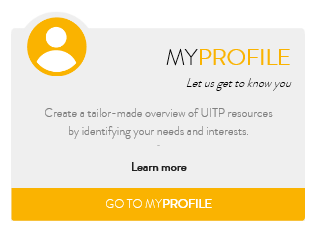 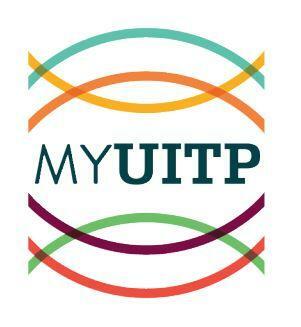 Your username is from now on the email address your registered to MyUITP with.